Daniel Meech during the President of the UAE Show Jumping Cup at Al Forsan on February 17, 2018 in Abu Dhabi, United Arab Emirates. Bruce Goodin during the President of the UAE Show Jumping Cup at Al Forsan on February 17, 2018 in Abu Dhabi, United Arab Emirates. Sam McIntosh during the President of the UAE Show Jumping Cup at Al Forsan on February 17, 2018 in Abu Dhabi, United Arab Emirates. 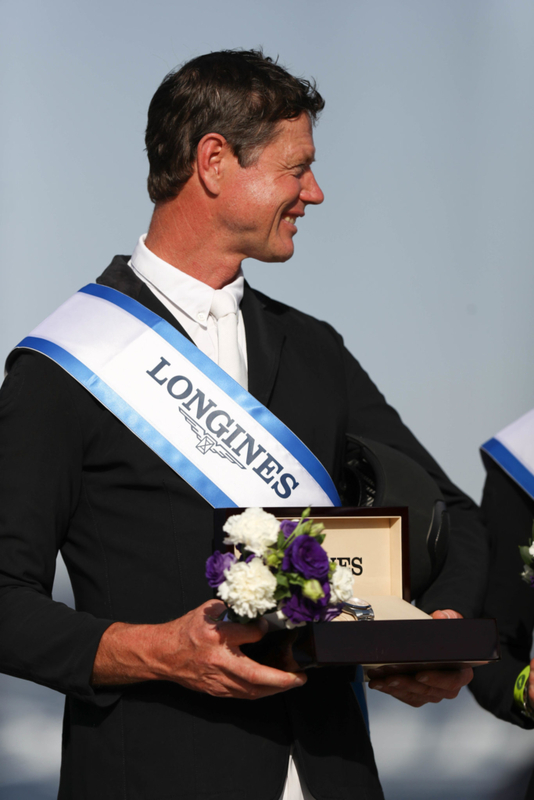 Richard Gardner during the President of the UAE Show Jumping Cup at Al Forsan on February 17, 2018 in Abu Dhabi, United Arab Emirates. 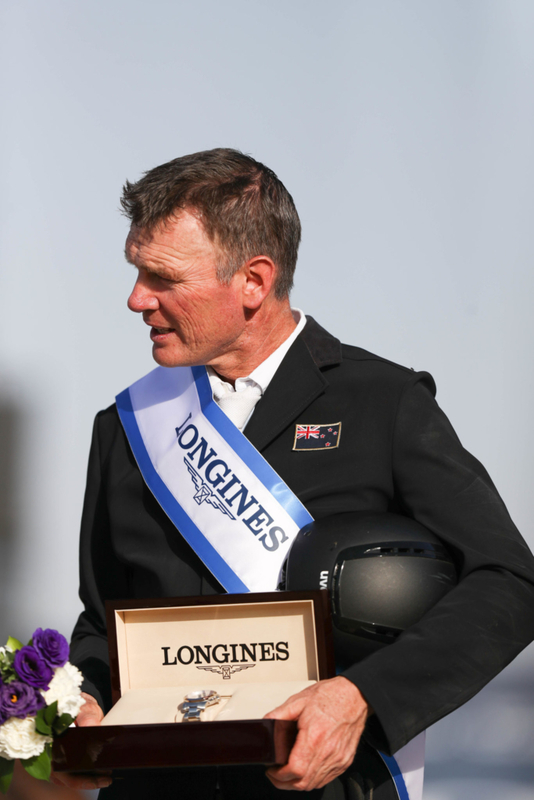 The stars of New Zealand showjumping are heading home this week for a fleeting visit and a first hand look at the exciting new Takapoto Estate Show. Set amongst a beautifully landscaped 600 acres on the shores of Lake Karapiro, this brand new show aims to emulate the style and sophistication of European events. 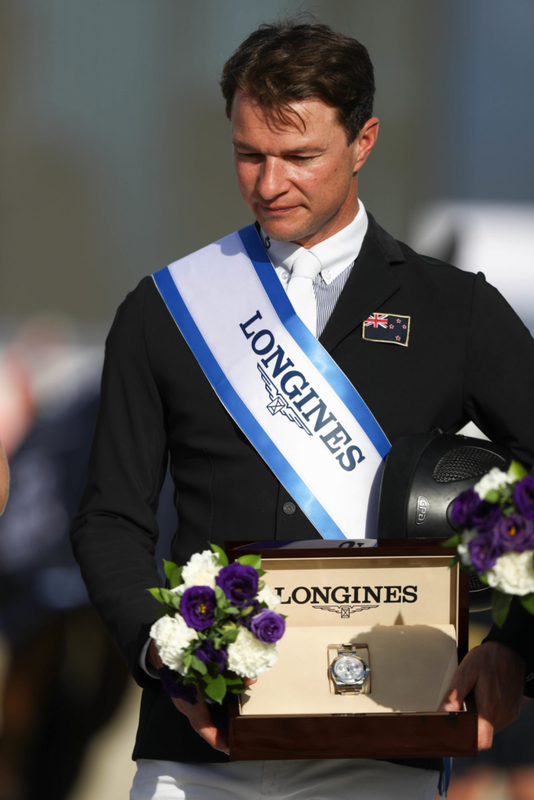 In attendance will be Olympians, World Championship representatives and members of the New Zealand showjumping team who recently made history in winning the Longines FEI Nations Cup in Abu Dhabi, including Samantha McIntosh – who will also compete at the show – Bruce Goodin, Daniel Meech and Richard Gardner. With nearly $70,000 in prize money on offer, entries quickly reached a maximum of 435 horses and riders from New Zealand, Australia and further afield. Takapoto Estate is the brainchild of the Plaw family, and the show of philanthropists Mitchell and Kate Plaw who are involved in New Zealand high performance, pathway and community sport. McIntosh is their sponsored rider. Both Mitchell and Kate grew up in the Waikato and have a strong connection with the community and desire to give back. 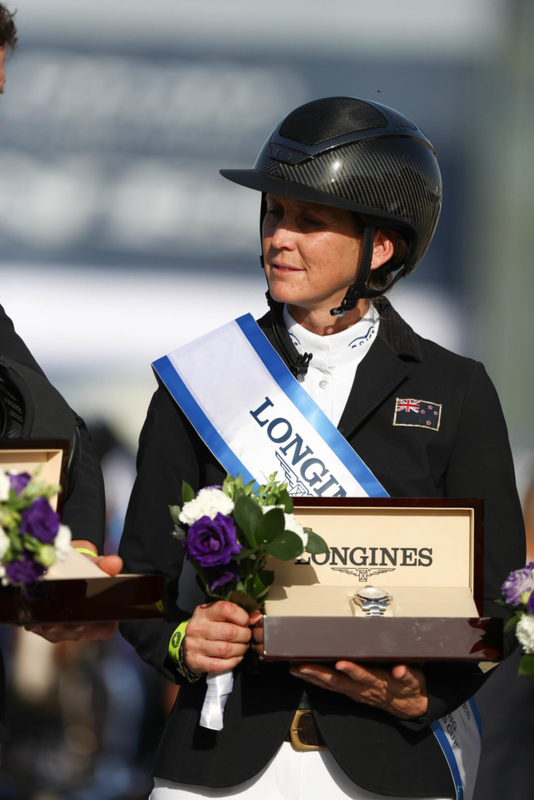 Show director Jaime Campbell says the event will take equestrian to new heights in New Zealand. “There has been a huge investment in Takapoto Estate to ensure the very best of footing for our competitors, with a focus on special guests being able to enjoy their days at the show in comfort,” said Ms Campbell. They’ll also be taking part in a fund-raiser for the 2018 FEI World Equestrian Games NZ team, which includes a fun triathlon with Olympians and champs, and auction of experiences that are generally unable to be bought. On the card is the Anne Symes Memorial Derby, being run in honour of the Southern Waikato horsewoman who died in 2015. There is a full complement of classes at the show, including the Takapoto Young Horse Championships for 4-7-year-olds, along with horse and pony grand prix which are both part of national series. General admission is free on Thursday and Friday. There are weekend pass general admission tickets available, along with those to the APL Cocktail Function on Saturday night and the Takapoto Grand Prix VIP Day on Sunday, through Eventfinda NZ . WHY: Takapoto Estate is a brand synonymous with quality – whether it be world-class equestrian, its award-winning wines or supreme Angus and venison.